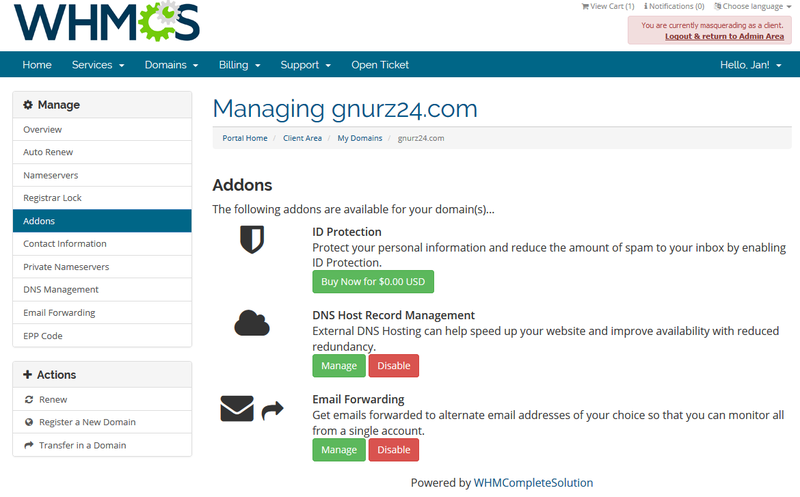 If you are using WHMCS for your hosting activities, you may now interface Joker.com with WHMCS’ domain functionality to easily order and manage domains from within WHMCS. Joker.com maintains a comprehensive registrar module for WHMCS, which offers a great load of features to interface Joker.com seamlessly from within WHMCS. Please refer to our FAQ for installation and usage details. Next: Next post: The NEW Joker.com!